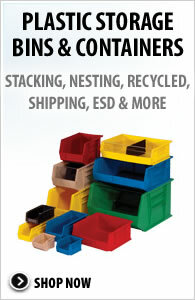 Dividable Grid Containers Snap on covers protect contents from damage or dust during shipping and storage. 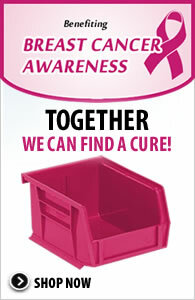 Heavy-duty Dividable Totes can be used in healthcare for storage, kitting and distribution applications. 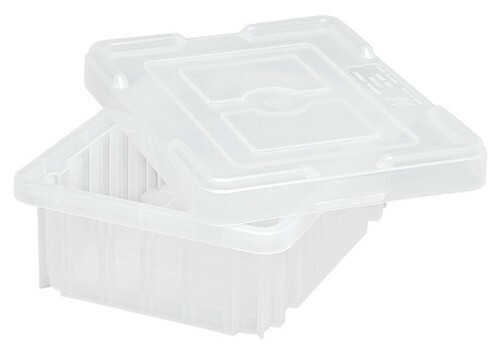 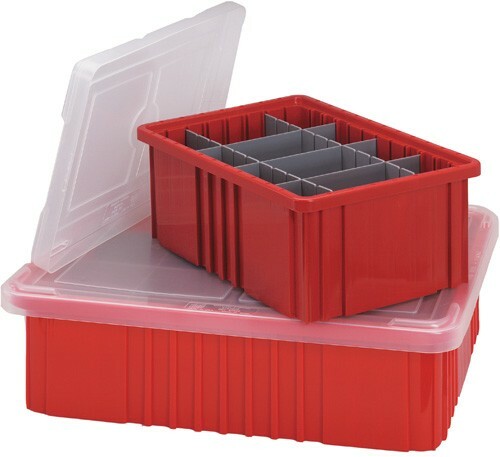 These containers offer the safest and most efficient method for compartmentalizing and protecting small to medium sized items.